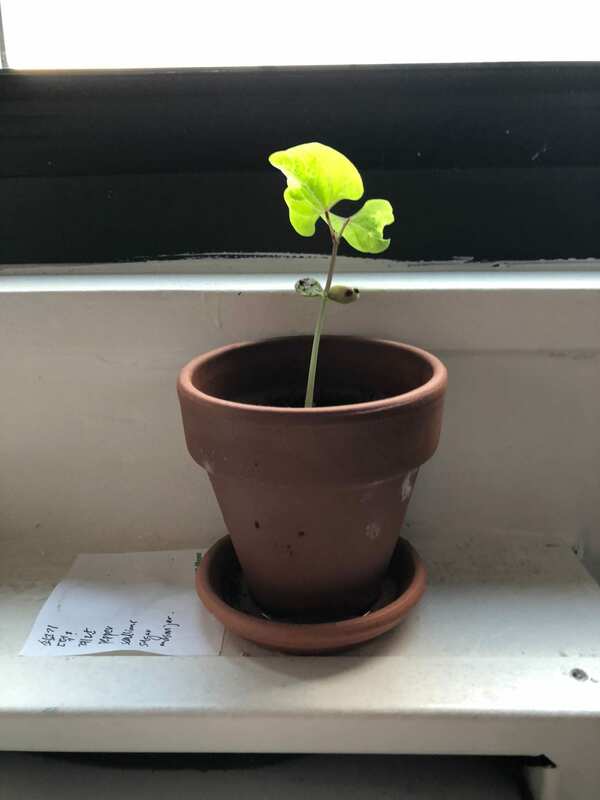 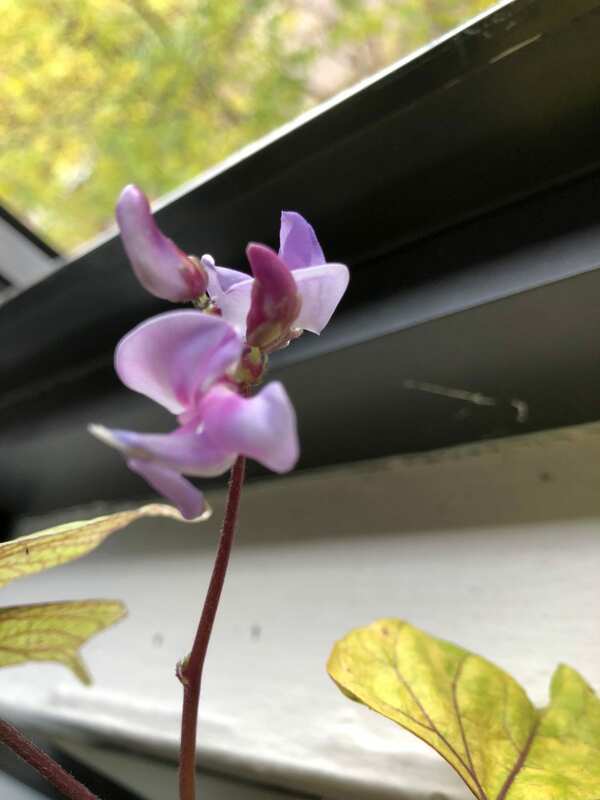 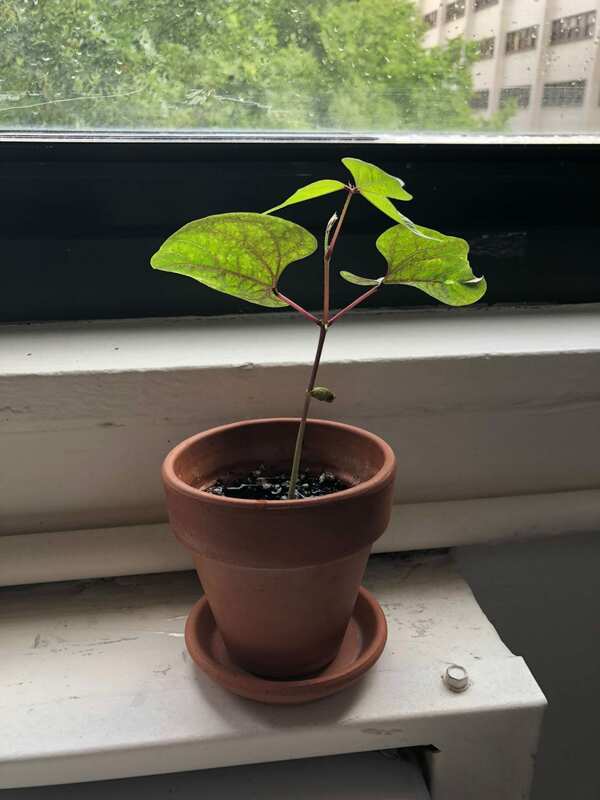 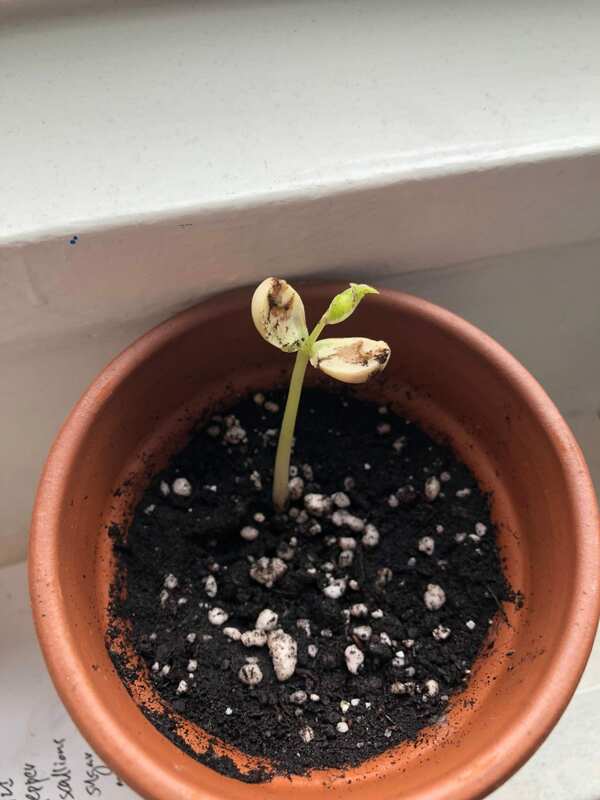 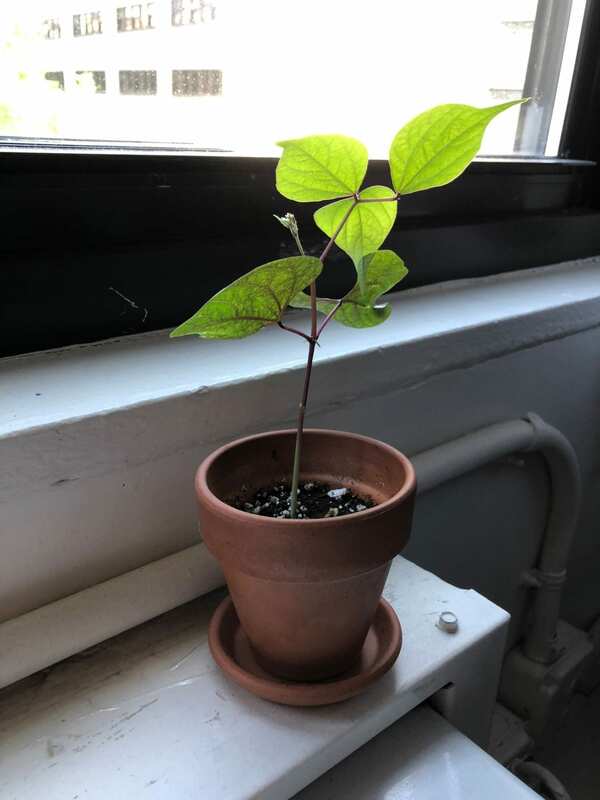 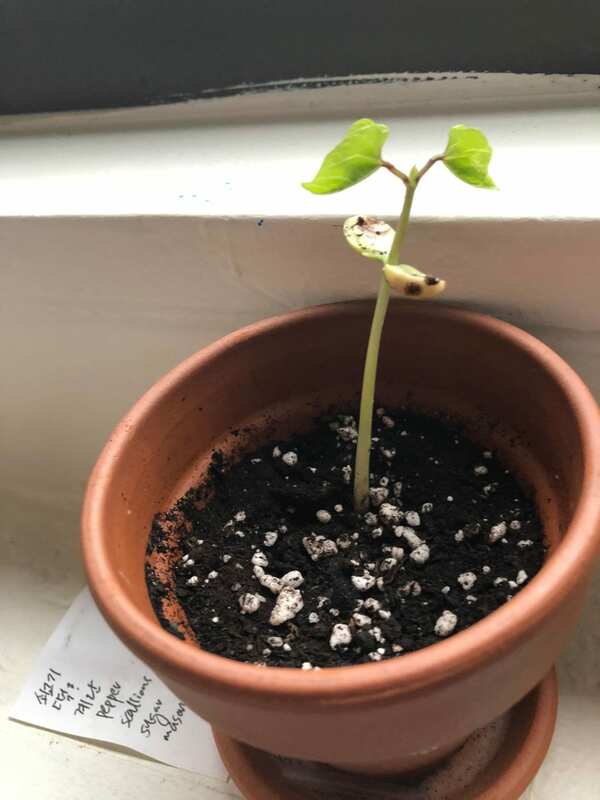 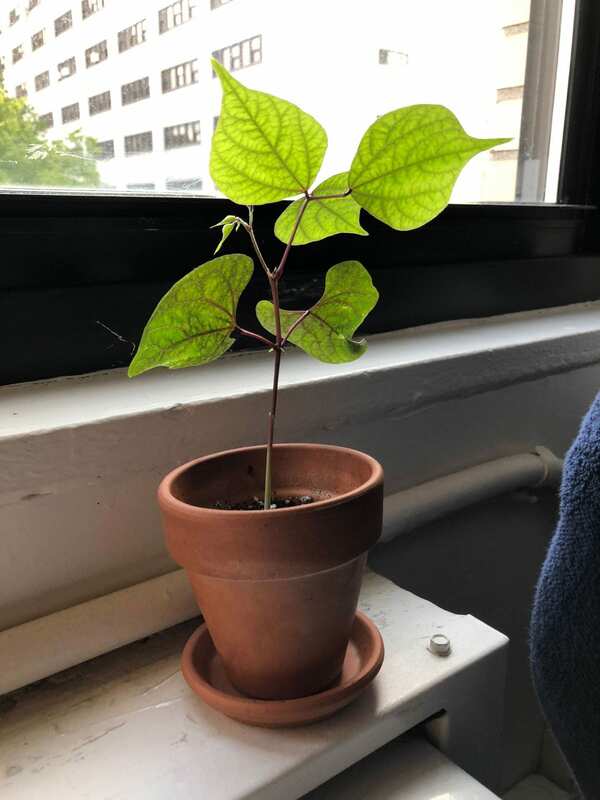 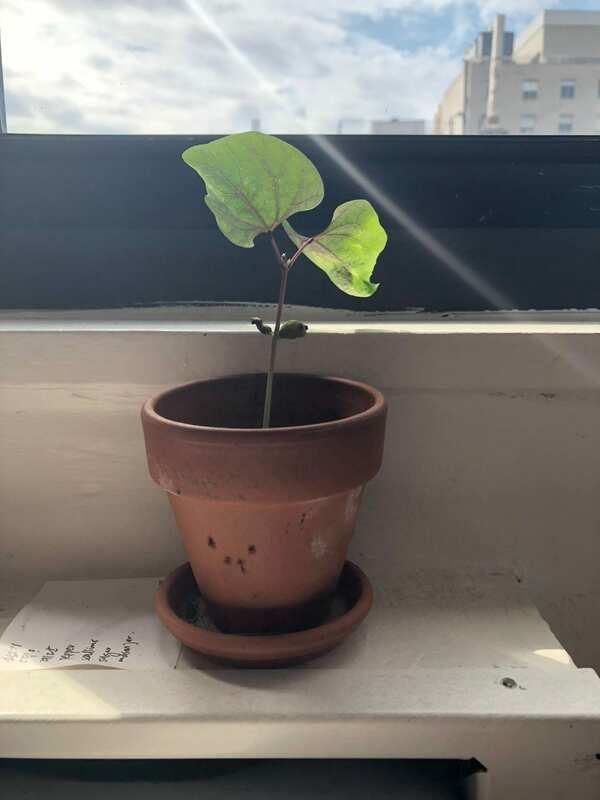 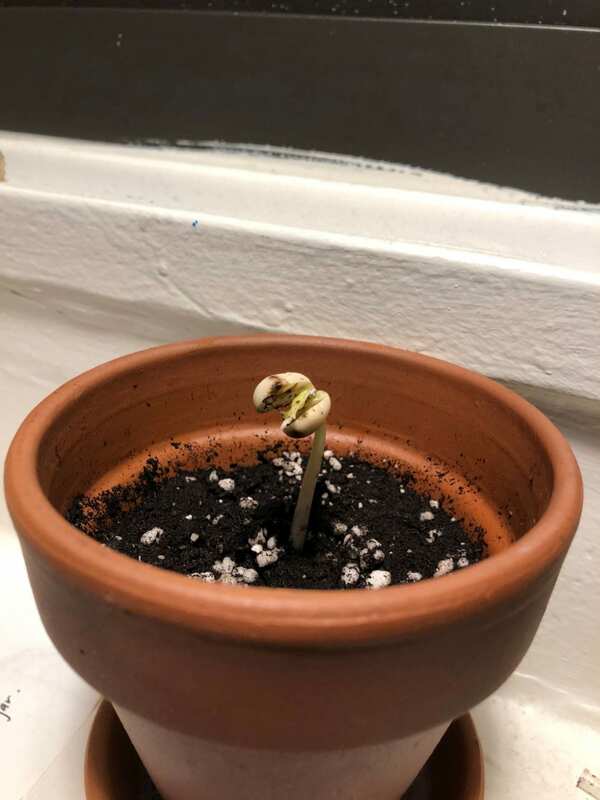 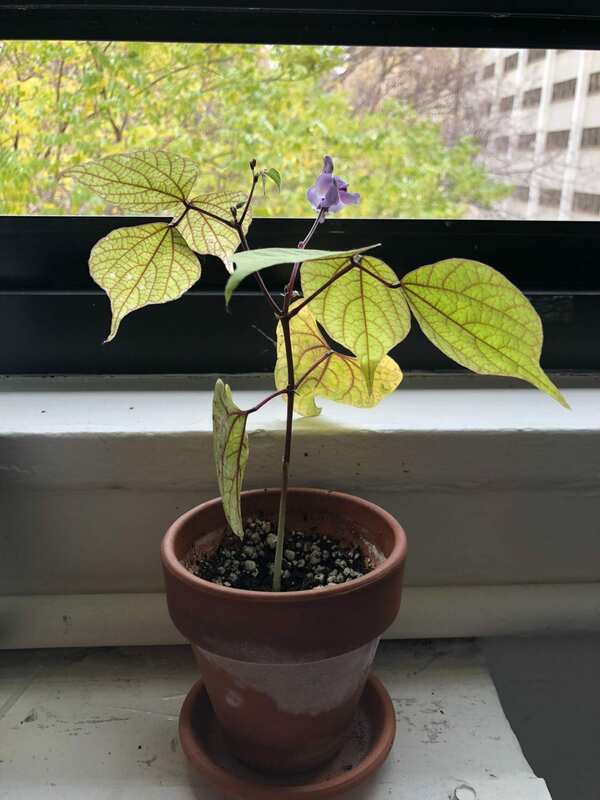 For this assignments, I had to grow a seed from the beginning and to the end of the semester. 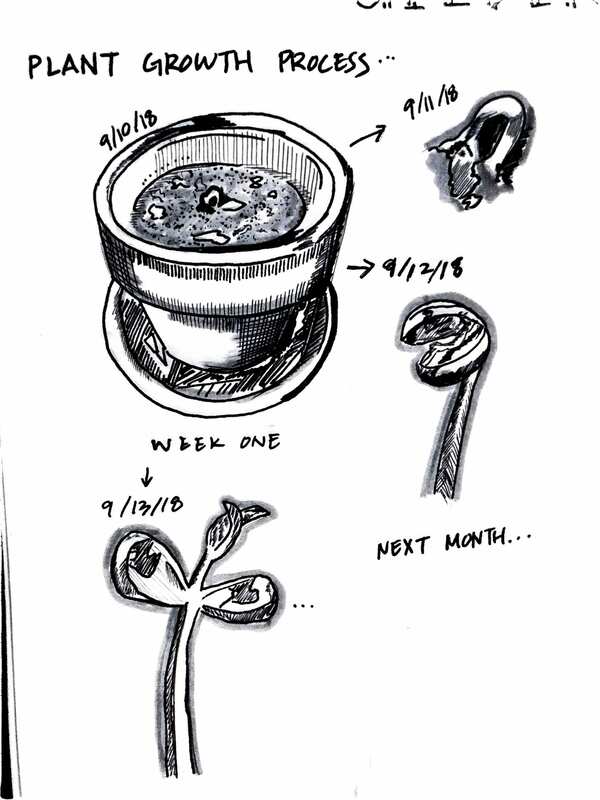 I had to document the growth of the seed through images and drawings. 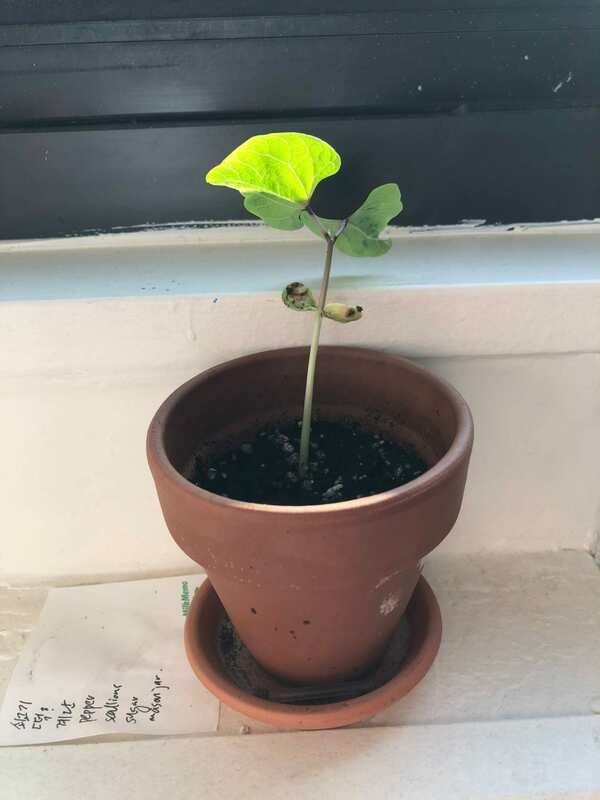 The materials I used for this assignment was a pot, soil, beans, and water.